Thank you very much for your interest to be our sponsor and patron. We are very grateful to you and will get back to you shortly for a initial discussion. We create platforms for the beneficiaries to be accepted and acknowledged. We provide them a opportunity to get a job. They are just you and me in a unfortunate situation, in another time, in another world. Partner us to work on projects, sponsor them, nurture them and give them a chance. We need all the opportunities that you can provide. Just touch base with our managers to explore the opportunities that we can work together meaningfully. Our woodworks division is headed by Mr Colin. With his three decades in creating ingenious pieces of carpentry art, he is one master that needs to be consulted if dependable carpentry is expected. 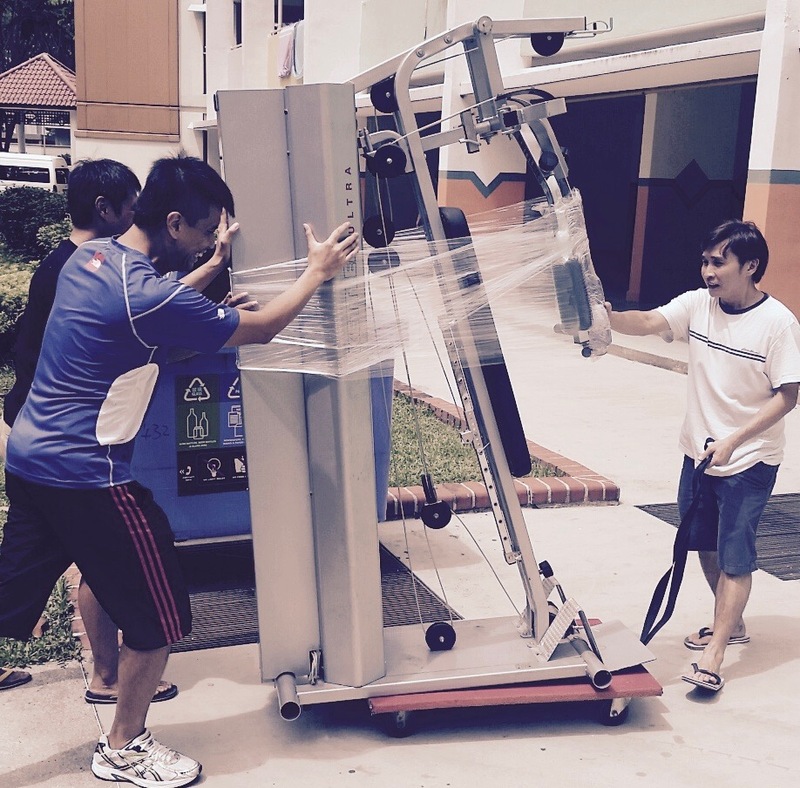 With our team of muscles managed by Mr Chuan, we can move anything to anywhere. We have the experience and the expertise to ensure that each move is done with care and on time. Leave your move to us.